We have a team of efficient personnel who sternly check the raw materials before final procurement. Thus, we ensure a qualitative array of products at customer's end. 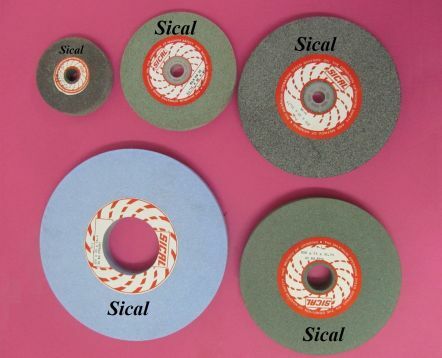 With our years of experience and expertise, we are making available premium range of Bench Grinding Wheels in the market.